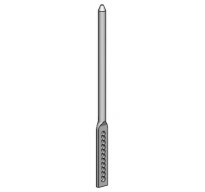 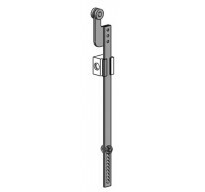 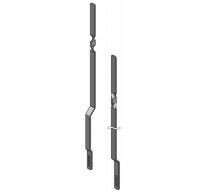 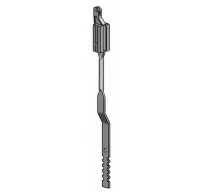 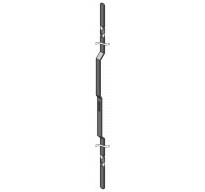 4-310 Brush pile profile for sealing sliding doors of aluminium and PVC. 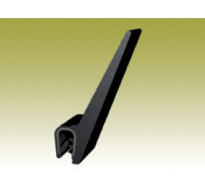 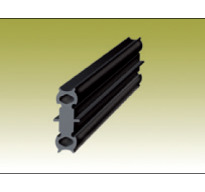 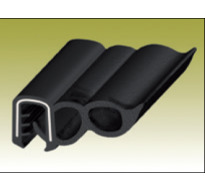 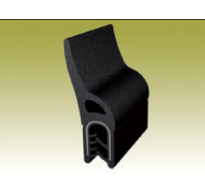 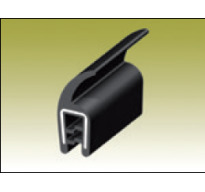 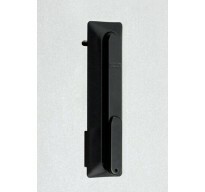 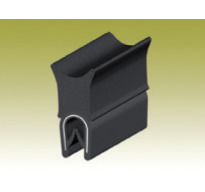 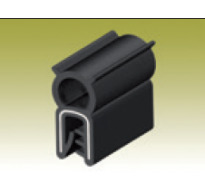 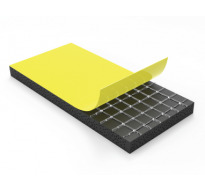 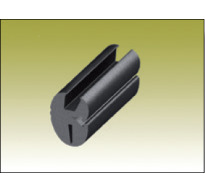 4-300 Self-adhesive profile made of EPDM cellular rubber with closed cells. 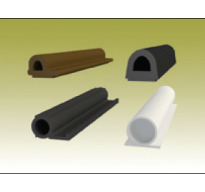 4-190 Profiles for various purposes according to description in table. 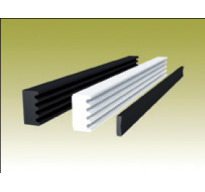 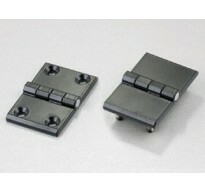 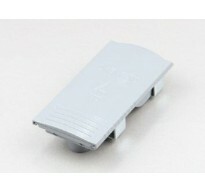 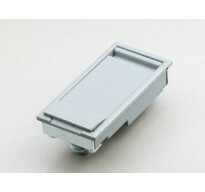 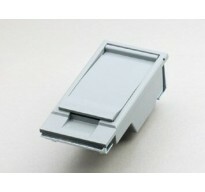 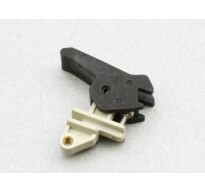 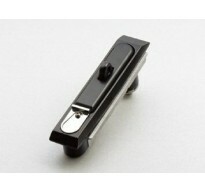 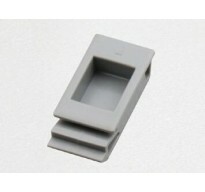 4-180 Profiles for various purposes according to description in table. 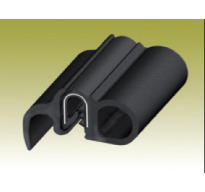 4-170 Clamping profiles for grooves, metal U-profiles and similar. 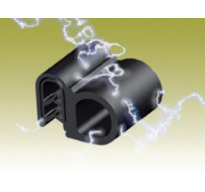 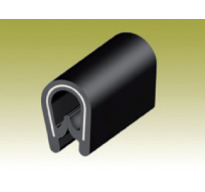 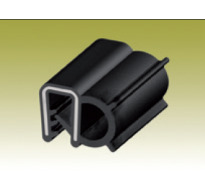 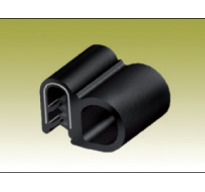 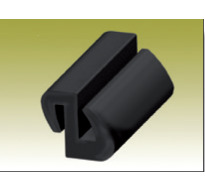 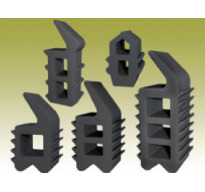 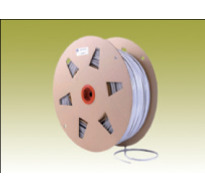 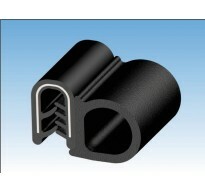 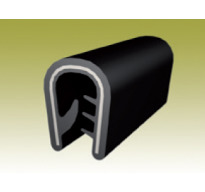 4-140 Self-gripping sealing profile with EPDM-rubber carrier and sealing tube or sealing lip from sponge-rubber. 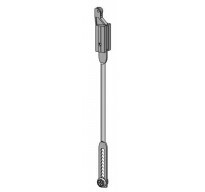 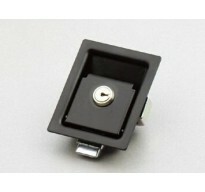 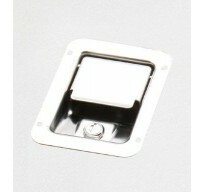 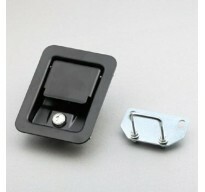 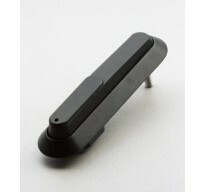 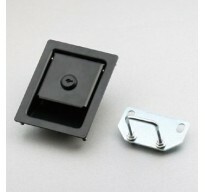 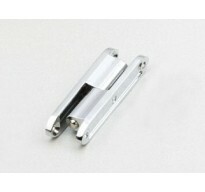 Zinc-plated steel, adjustable flat rod, outside the gasket. 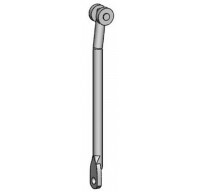 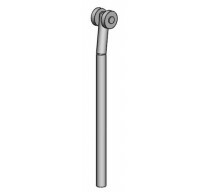 Zinc-plated, flat teeth rod, PA roller. 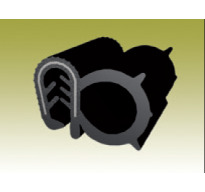 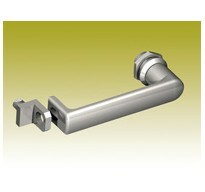 ZDC joint, outside the gasket. 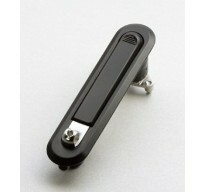 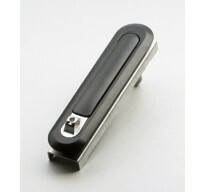 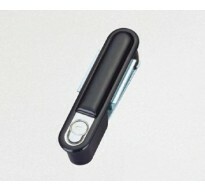 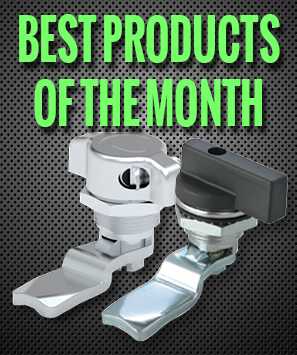 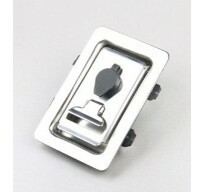 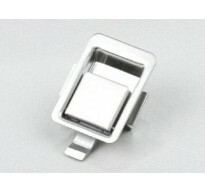 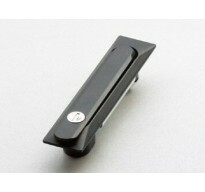 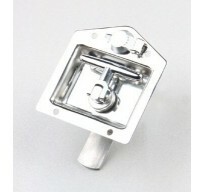 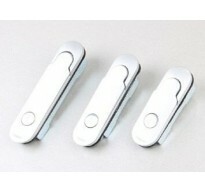 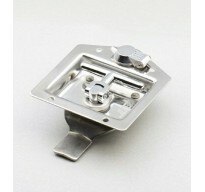 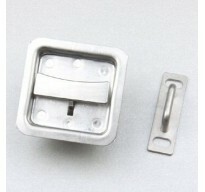 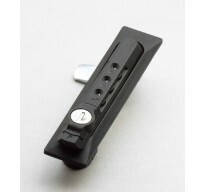 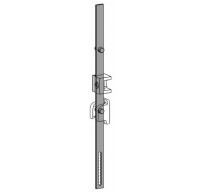 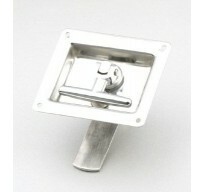 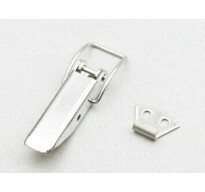 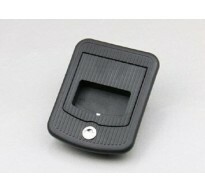 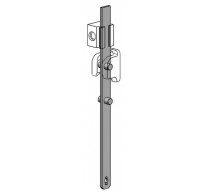 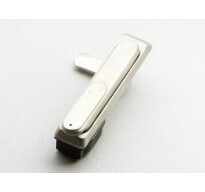 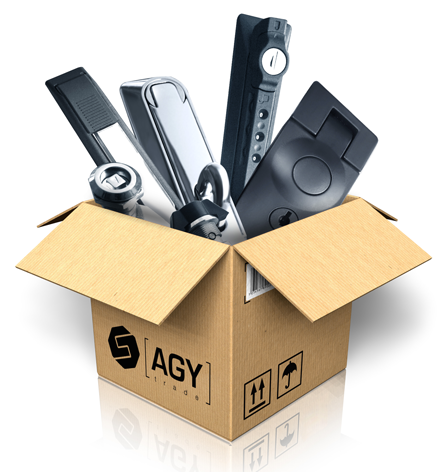 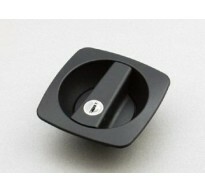 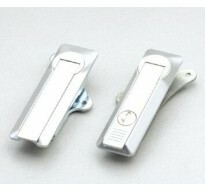 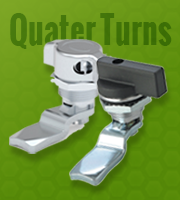 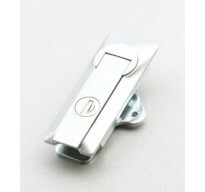 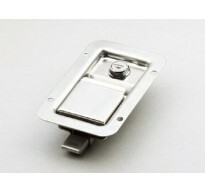 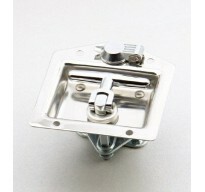 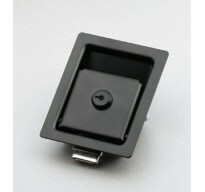 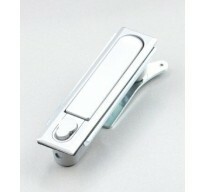 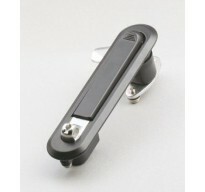 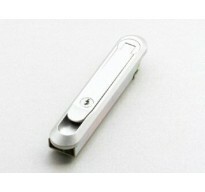 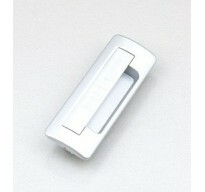 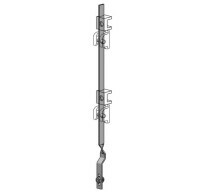 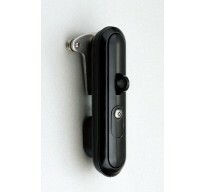 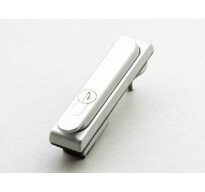 Stainless or acid-proof padlockable L-handle.